Michael is a Partner and has more than twenty –eight years of experience in Information Technology Internal Audit, Cybersecurity, Privacy, IT Governance Risk and Compliance and national/international regulatory requirements in the Information Technology space. 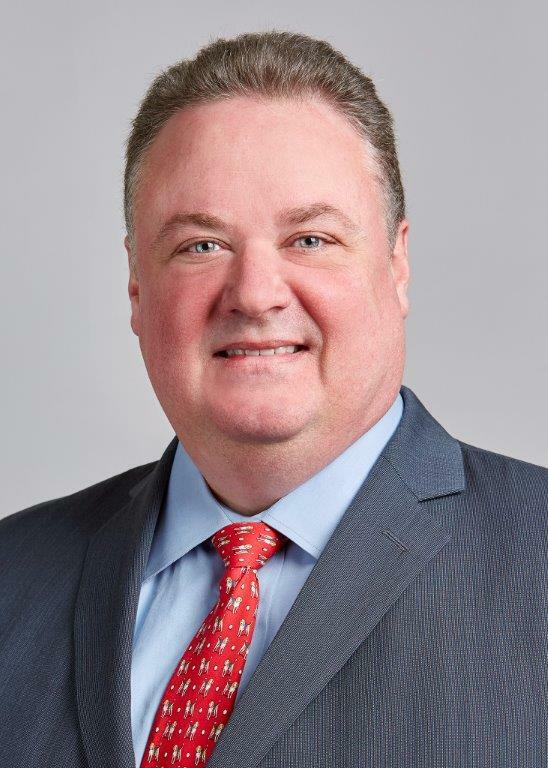 Michael is responsible for PwC’s US Internal Technology Audit Services practice for Financial Services companies and has led projects or worked in all financial services sectors. He has a strong international background having lived and worked in Europe and led teams in EMEA and APAC. His comprehensive financial services background allows him to provide insights on all aspects of information technology strategy, risk, and control; and to provide invaluable assistance in dealing with regulators and their expectations and requirements. Michael’s primary area of focus is designing strategies for deploying technology audit in large financial services organizations and transaction processors. He has an unmatched background of public and private industry experience which enables him to construct approaches to managing information technology risk that maximize the risk management capabilities of any size Internal Audit organization. Michael also leads the Blockchain Assurance practice globally. In that capacity, he helps clients deal with the complexities of risk, control and assurance in Blockchain infrastructures. Prior to joining PwC, Michael was the Global Director of Technology Audit for the Bank of New York Mellon.